Judy Gordon Nursery School Open House! Do you need daycare hours but want a preschool environment? 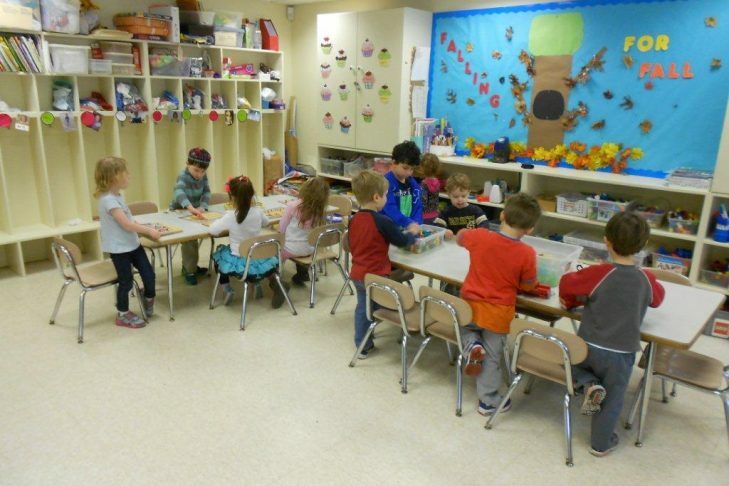 Look no further than the Judy Gordon Nursery School at Temple Israel of Natick, with its integrated secular and Judaic curriculum, terrific programming, and flexible schedule. Nurturing preschool children for over 50 years. Starting at 18 months. Join us for an Open House!